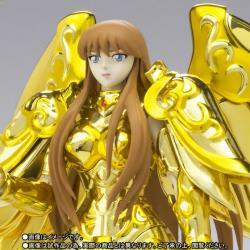 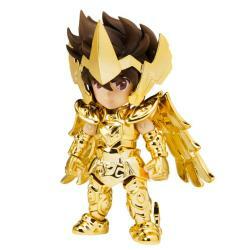 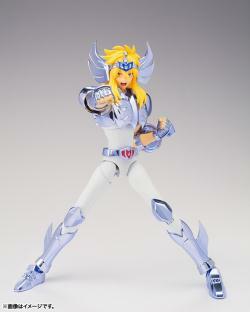 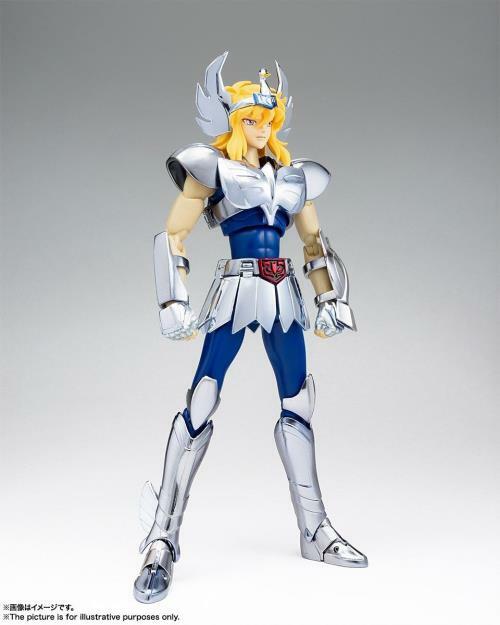 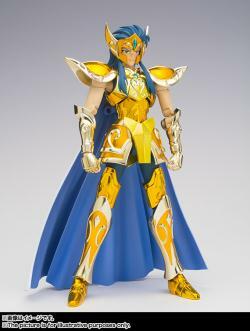 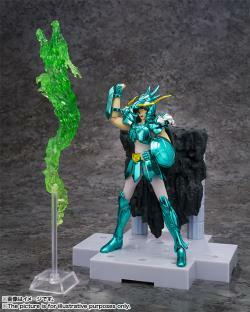 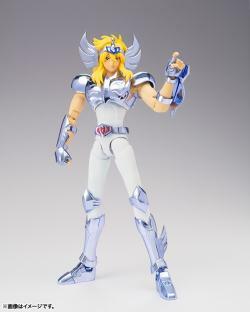 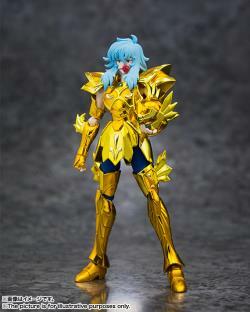 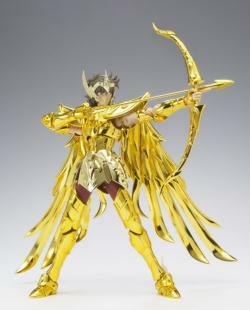 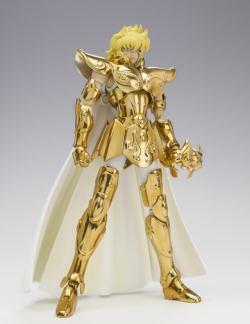 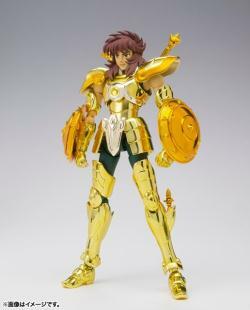 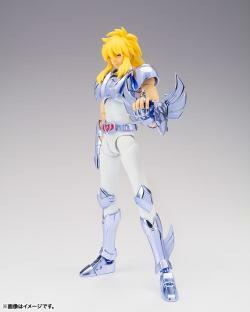 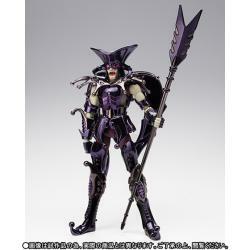 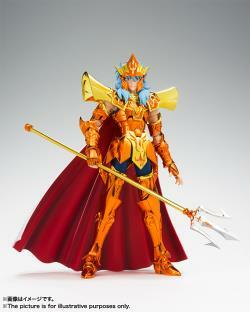 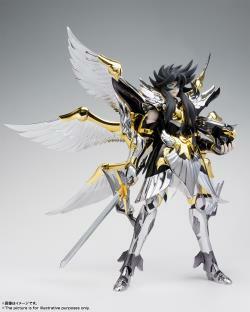 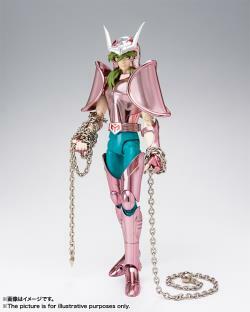 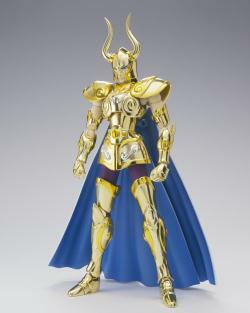 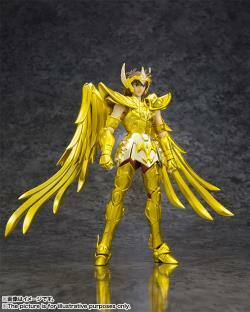 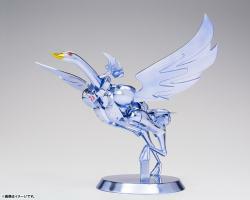 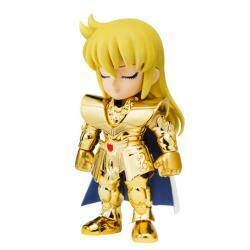 From Saint Cloth Myth EX series, swan constellation Cygnus is releasing.. 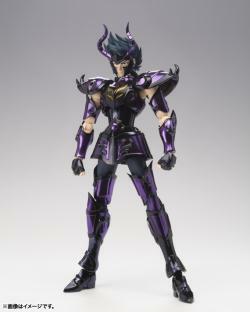 This is completed action figure with poseability, no assembly require. 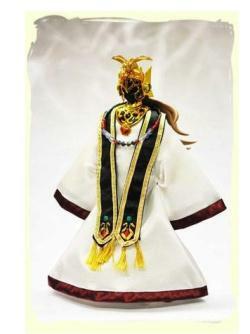 "Parcel arrived safely. 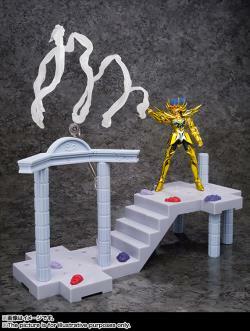 Thanks for the good services and quick delivery with nice packaging!! 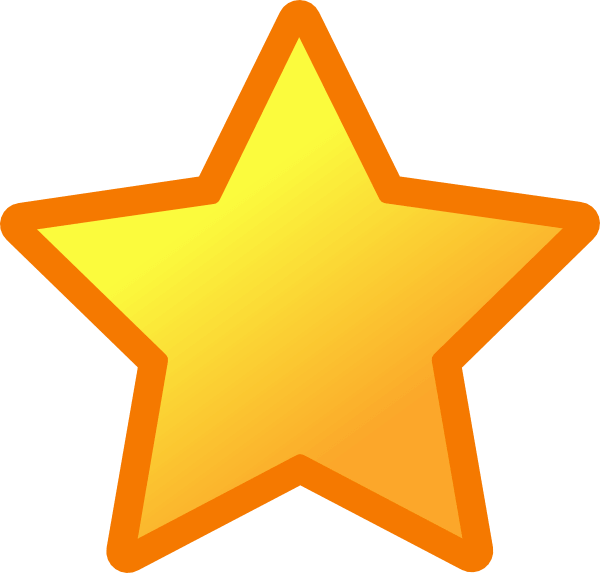 Thumbs up!! 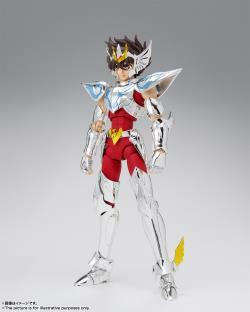 Thanks bro!!"